You can now proceed with planning your holiday binge watching, as Netflix has just released its comings and goings for July. Several original series will debut on the streaming platform, including Friends From College, starring Keegan-Michael Key, Cobie Smulders, and Fred Savage. In the comedy vein, the first season of The Standups arrives on Independence Day. You can also look forward to Jason Bateman’s big dramatic turn in Ozark, opposite Laura Linney. 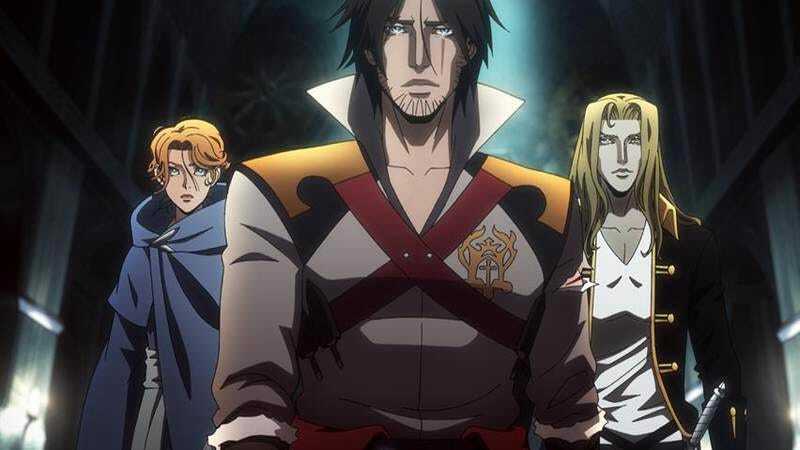 And we’ll finally get our hands and eyes on an animated Castlevania series, which will strike its first chords on July 7. If you’re only looking to pass a couple of hours near the pool, though, there are plenty of feature length options, including the premiere of The Incredible Jessica James, which stars the incredibly talented Daily Show alum Jessica Williams in her first lead role. Or, if you must laugh while on break, there’s Joe Mande’s Award-Winning Comedy Special, another Netflix original. Elsewhere, your days are numbered to take in older movies like Working Girl, While You Were Sleeping, and The Last Samurai. The full list of arrivals and departures is just below this sizzle reel. Netflix originals are marked with an asterisk.